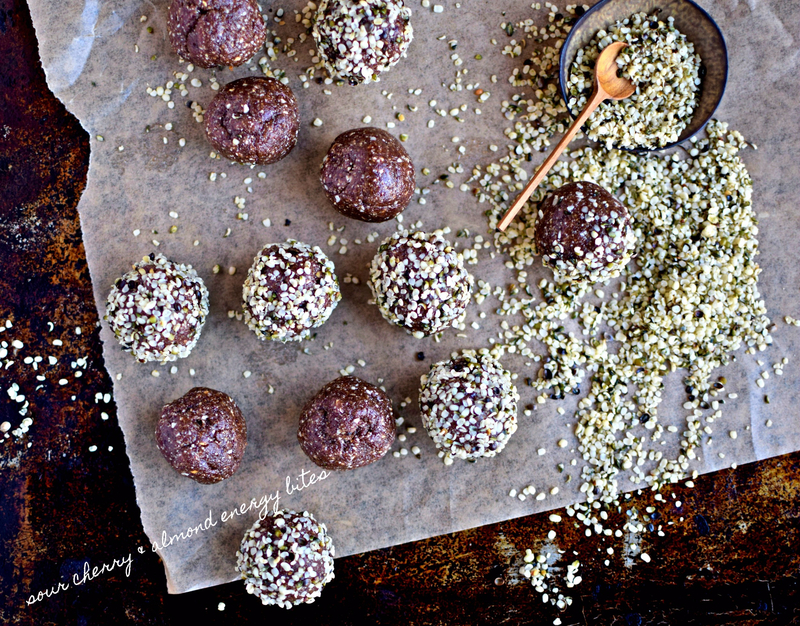 This is a sponsored post These tea-infused sour cherry energy bites make a brilliant protein-rich and whole food snack. Perfect for those peckish moments, lunchboxes and after exercise. Even for an on-the-go breakfast. A no-sugar-added, paleo recipe.